WEST LAFAYETTE, Ind. – Change can be scary, especially when it involves creating a completely unknown and uncertain path forward. That’s been the reality for some former street kids in Kenya, who were displaced from their families because of issues like poverty and political unrest. They left life on the streets, where they developed their own survival system without the support of parents, to work with a team from Purdue University and turn education into a brighter future. The center is one component of a partnership among the Purdue College of Pharmacy, the Academic Model Providing Access to Healthcare program, Eldoret community members, and numerous individuals in both Kenya and the United States. It is an alternative residential school for former street children who now learn foundational engineering skills to solve problems in their own community. As the school was built, Purdue researchers developed a unique foundational curriculum for the students. They worked directly with students to hear their interests and create a challenging and relevant engineering class. 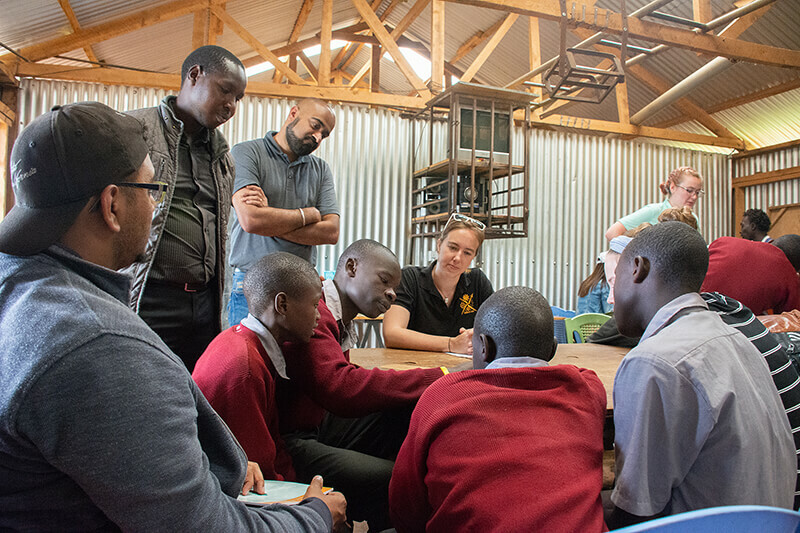 “These former street children came to us and said they wanted something different for themselves,” said Jennifer DeBoer, an assistant professor in Purdue’s School of Engineering Education. “They were ready to make a tough change. Our role and privilege was to show them the engineers within themselves. They were up to the challenge, ready to learn, interested in math and intrigued by engineering. We were ready to empower them to build solutions. ”The engineering courses at the center use open source materials, flipped classrooms, e-learning platforms and teamwork. Students work on sustainability projects such as a designing and installing solar-powered electricity system for the center and optimizing vehicles to help farmers in the community. Initial support for the project was through a seed grant from the Innovation for International Development (I2D) lab in Purdue’s Global Engineering Programs and Partnerships. The farm vehicles were designed and built by the Purdue Utility Platform (PUP) team under John Lumkes in the Department of Agricultural and Biological Engineering. Videos of some of the work are available at http://www.deboer-lab.engineer/media and https://engineering.purdue.edu/pup/media/. “These are smart children who learned to make it in a hard situation on the street and they came to us wanting to use that same creative thinking to meet the challenges in their community,” DeBoer said. Dhinesh Radhakrishnan, an engineering education graduate research assistant who leads the engineering curriculum development and teacher training, said the goal is to turn part of the center into an incubation space for students and alumni to continue developing their ideas and innovations. He said entrepreneurship is another topic of interest to many of the students. Radhakrishnan said he cannot even describe the feelings he experienced when teaching and working with a child who had been on the streets for years, who now could explain to him the circuitry of a solar photovoltaic power system. The students literally brought light to the center – using their knowledge of sustainable energy. That student went on to complete the courses at the center and is now aspiring to finish secondary school and apply to university. 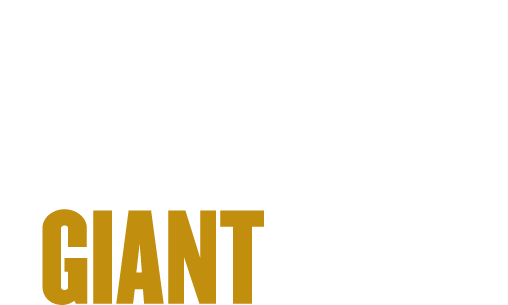 Their work aligns with Purdue's Giant Leaps celebration, celebrating the university’s global advancements in sustainability as part of Purdue’s 150th anniversary. This is one of the four themes of the yearlong celebration’s Ideas Festival, designed to showcase Purdue as an intellectual center solving real-world issues. Sonak Pastakia, a Purdue associate professor of pharmacy practice, focused on the project during his time attending the Entrepreneurial Learning Academy with the Burton D. Morgan Center for Entrepreneurship. The center also houses the Purdue Foundry, part of the Purdue Research Foundation, which helps startups based on Purdue innovations.